Lakeland Tree & Land is one of Lakeland's top tree service and land clearing companies. We serve the good folks of Lakeland, FL and the surrounding communities. We perform both residential and commercial projects of all sizes and scope, and always at a competitive price. Our focus is on doing the job right the first time in an efficient, safe, and through way. We have a complete array of tree services to meet all of your tree needs. Our prices are always competitive, and we will meet your budget as our goal is to become your tree company for life! Our tree removal in Lakeland, FL is a professional service that we take pride in performing. We have the equipment and the many years experience to handle any Lakeland tree removal, and will do it safely and affordably. This is one task that should never be attempted by anyone unless they have the experience and equipment, as tree removal can be very dangerous. There are frequent stories, and even a few videos, about homeowners or building owners who think they know best way to tackle these projects, and sometimes they can go very badly if don't have experienced professionals involved. So make sure to call the professionals at Lakeland Tree & Land for any Lakeland tree removals. It is worth the expense to make sure you do no risk harm to yourself or your property. Tree trimming seems like a very basic and simple task to most people, but there is actually a very specific way in which it must be done. If tree trimming is not done properly you can damage the tree permanently, so it is very important to make sure that proper technique is used in the time you are performing tree trimming in Lakeland, FL. Our trained arborists know the precise technique required to make sure the job is done correctly and your trees look beautiful, but even more importantly to protect and preserve the health of your tree. This is why it is important to hire professionals when doing tree trimming at your home or business. At Lakeland Tree & Land, we know that when you have a need for emergency tree service that time is of the essence! This is why we place such a great value on our ability to perform emergency tree service in Lakeland, FL. We fully realize that if you have a hazard tree that is near a power line, has fallen on your home, or as blocking your carport, that you need immediate assistance and cannot wait. We are available anytime that you require emergency tree service, and we'll get there quickly to remedy the situation and returned your life to normal. 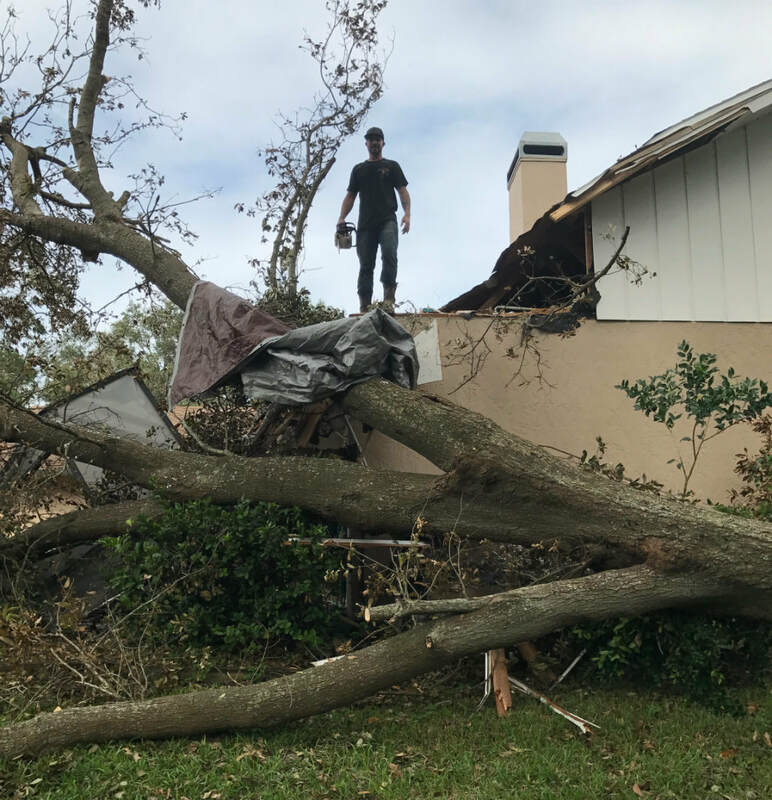 And a great way to avoid Lakeland, FL emergency tree service is to be proactive in making sure your trees do not become hazards by staying on top of monthly maintenance. 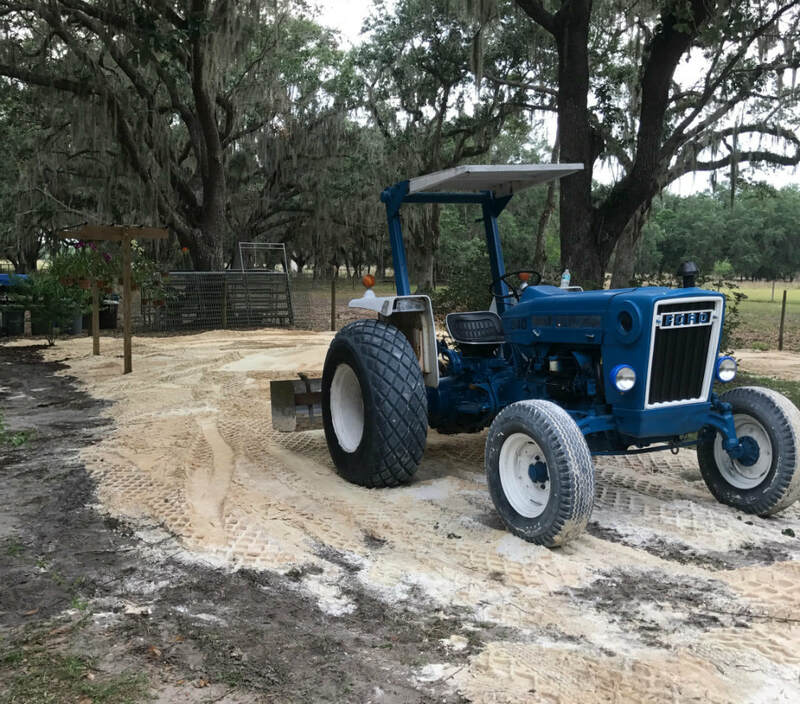 We also have the equipment and technical know-how to perform stump grinding and stump removal for our clients in Lakeland and the surrounding areas. We always have very competitive pricing for Lakeland stump grinding, and we'll usually give you the best price in town. So if you just one stump, or a whole batch of them, our stump grinding in Lakeland, FL can take care of it for you, and always with quick service and and a thorough and complete job. When we are done, the Lakeland, FL stump grinding will be complete and all debris will be removed. 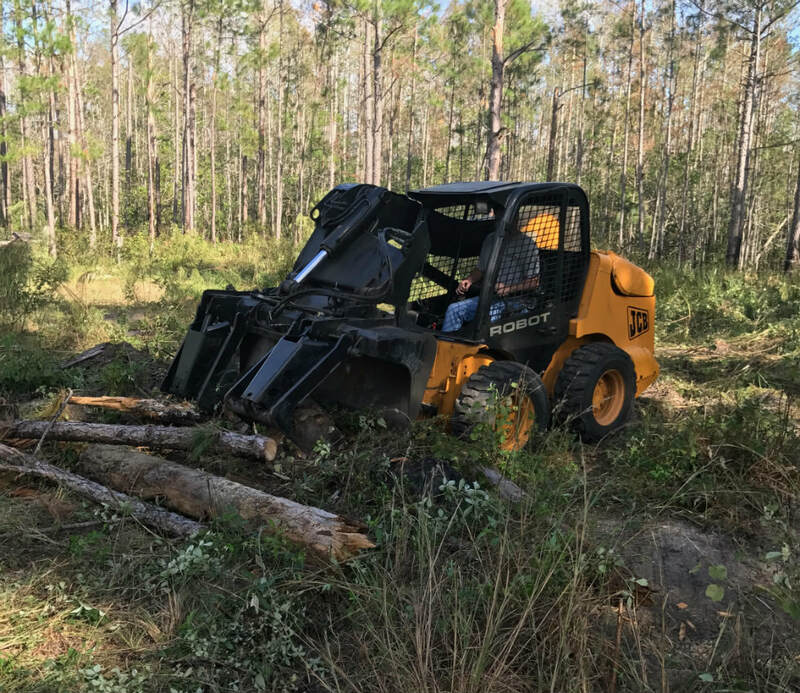 Land clearing in Lakeland is another service that we offer, as well as a lot clearing to clean your property up, or to clear your property for another use. We have the heavy equipment, tree removal service, and professional tree technicians to come in and remove brush, trees, and anything else on your land are a lot that need removal to clear things out. This might be to prepare your land for a sale or another use, or you might just want a corner of your property cleaned up to fix rodent and animal problems. 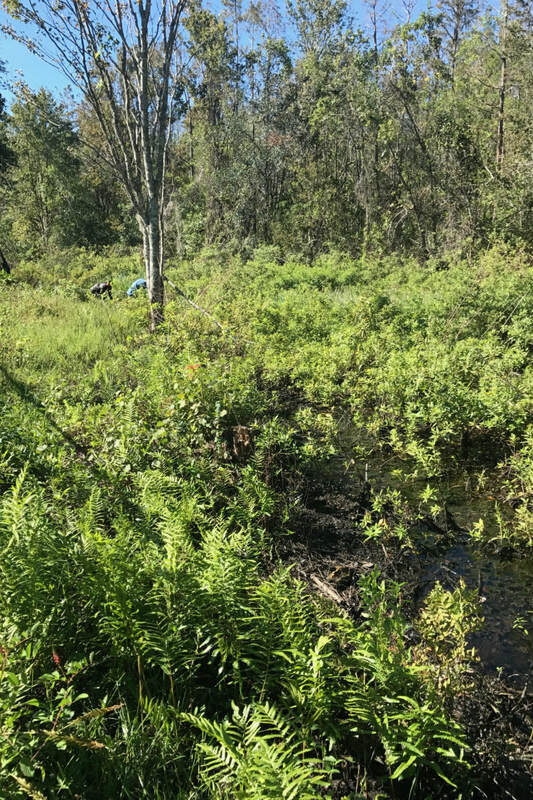 Whenever the case, we have the expertise to perform Lakeland land clearing, and we will do a thorough job and never leave you with only half a mess. We focus on customer service, and provide a complete array of tree services, including tree removal, tree pruning, and more. Our goal is always to build long-term relationships with our customers needing Lakeland, FL tree service. We will work closely with you to make sure you know exactly what our tree technicians will be doing, as well as recommend to you any preventative tree service work that can be performed to save you money and headaches in the future. Call Lakeland Tree & Land today for a free quote at 863-777-5444. And remember, the estimates and advice are always free, and we can handle all of your needs for tree service in Lakeland, FL.